Richard Branson need not worry. 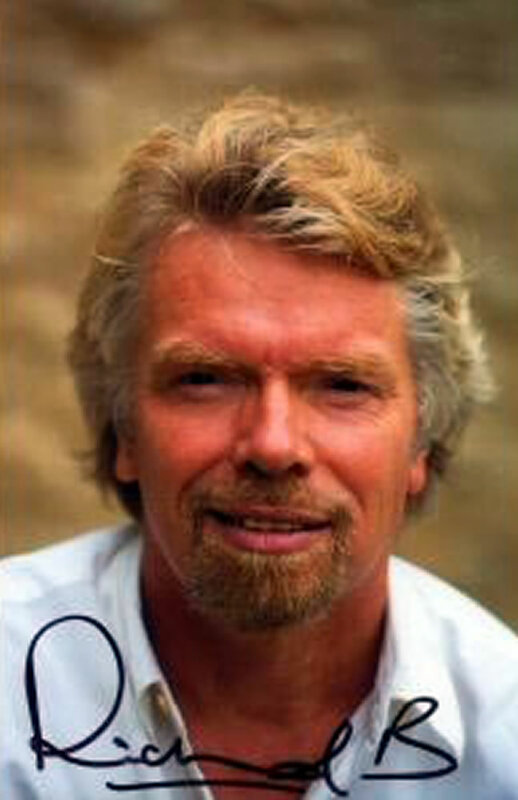 Richard Branson is under pressure. He is opposed to the proposed BA-AA deal. I don’t think, he needs to worry. First of all, its a free world. To say that this (BA+AA+Iberia alliance) will create monopoly is exaggeration. Secondly, he needs to make Virgin Atlantic more competitive. Virgin is known for good customer services. There is always a market for good airlines. Come on Sir Richard, be competitive. A good businessman should never be afraid of competition. Differentiate (Michael Porter), create a niche market and you will reap rewards.